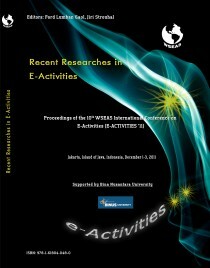 The International Scientific Committee of the conferences met over the gala dinner to discuss matters related to the running of the WSEAS conferences and when and where to reconvene the 2012 meeting. 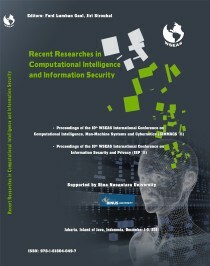 There was general agreement that the conference was very successful and that it continues to evolve, reflecting contemporary interests in Computing, Systems Theory and Applications. 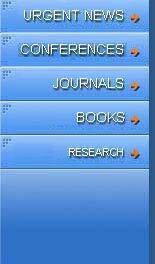 A series of emerging topics were proposed for inclusion in the 2012 Call for Papers. WSEAS will investigate some of the possible venues. The International Scientific Committee of the conferences agreed again that the announcement of acceptance or rejection for any paper in less than 40 days for any WSEAS Conference and in less than 60 days for any WSEAS Journal and WSEAS Book must be strictly prohibited. Proceedings distributed to attendees both in hard-copy (ISI Books) and CD-ROM. by Prof. Jiri F. Urbanek, University of Defence, CZECH REPUBLIC. by Prof. Chih-Min Lin, Yuan Ze University, TAIWAN. by Prof. Teruji Sekozawa, Kanagawa University, JAPAN. by Prof. Jiri Strouhal, University of Economics Prague, CZECH REPUBLIC.